Dear friends, I’m holiday obsessed. Most of my favorite memories in life are made during these sweet months, full of celebrations with family and friends. I have a few simple tips for you that will inspire you to share a meal with those you love as you also slow down and enjoy the moment. 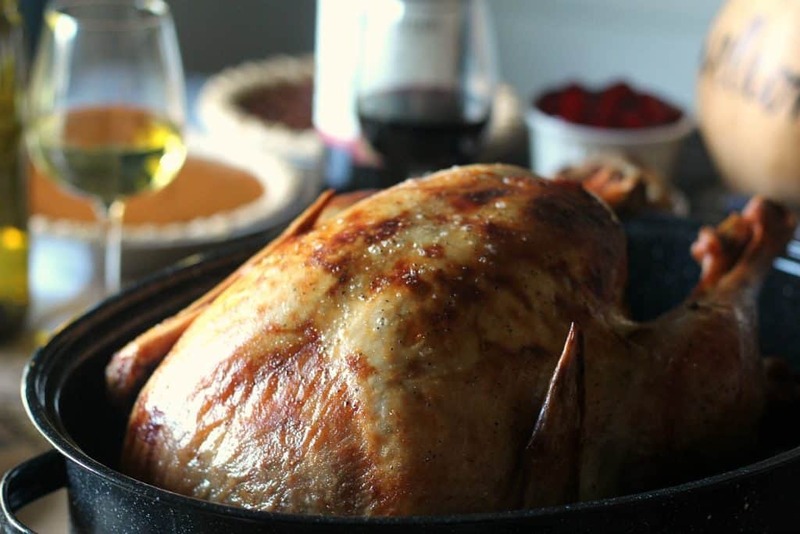 Turn up the Christmas jazz music and cook a turkey (it’s not hard! 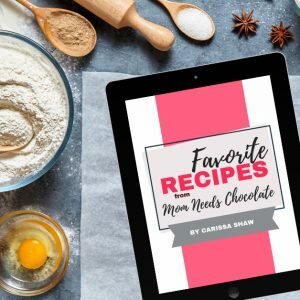 ), sip a glass of wine in the kitchen and watch the snow flakes fall, share a slice of pie with a heaping side of laughter… the holidays are here! Also, be sure to check out Shopkick for special offers on the products featured below! 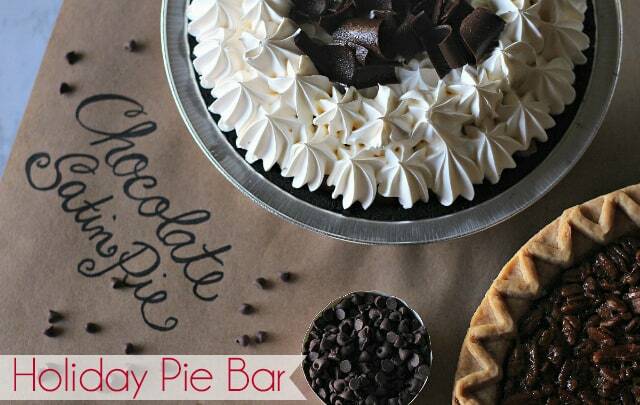 Let’s get right down to business here… the pie bar. A fantastic meal must have an equally impressive ending. I’m of the opinion that if one dessert is good, a whole buffet of desserts is heaven! When entertaining friends and family, keep in mind that everyone has different tastes. Your brother loves pound cake with cherries. Mom adores a chocolate silk pie. Uncle Bob won’t hear of a holiday meal without pumpkin pie. 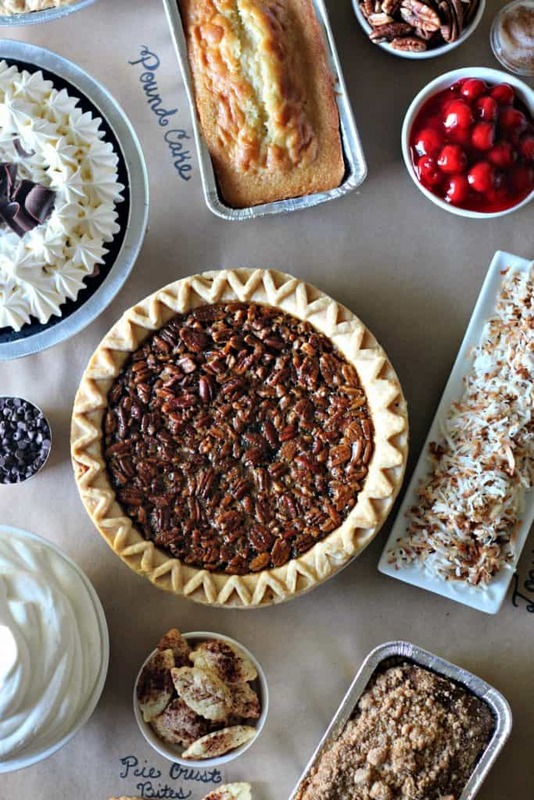 Your best friend craves a slice of southern pecan pie. I say, give them what they want! 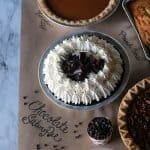 I started my pie bar with the most perfect Marie Callender’s desserts. 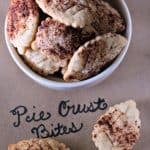 You’ll be sure to end your holiday meal on a high note with these just-like-homemade dessert pies and loaf cakes! 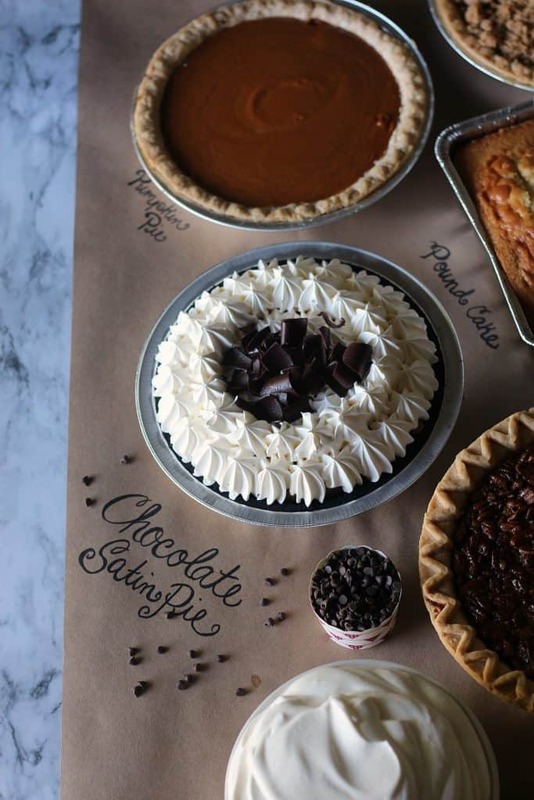 Marie Callender’s pies and loaf cakes are made from scratch with real ingredients and no preservatives or artificial colors. Serve your friends and family a warm, delicious dessert that’s easy to make. 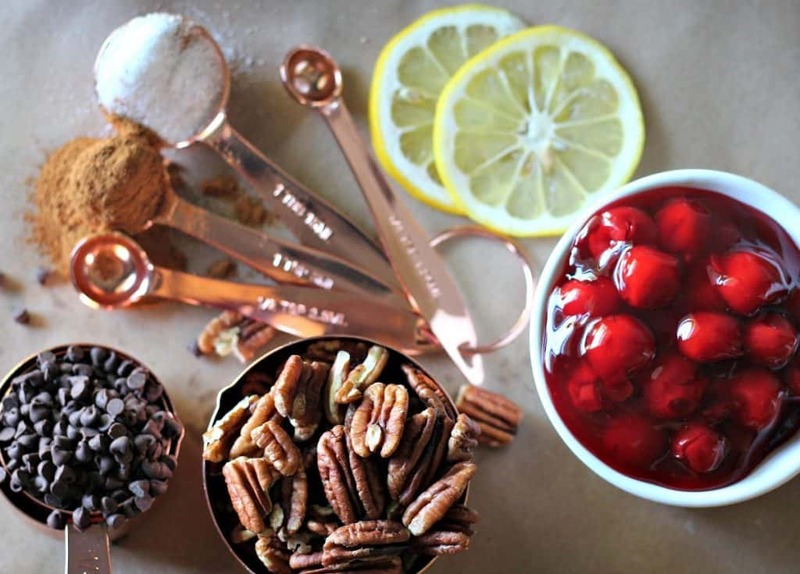 You’ll be giving thanks for homemade taste and spending less time cooking and cleaning up! 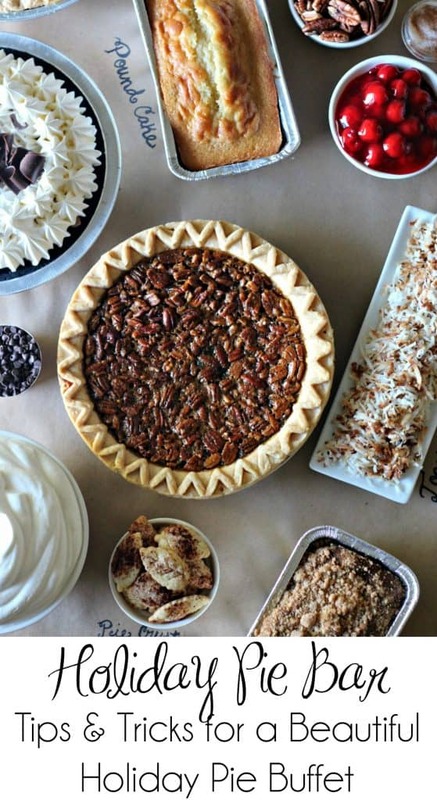 For my pie bar, I purchased Marie Callender’s Pumpkin, Dutch Apple, Chocolate Silk, and Southern Pecan pies. I also purchased the new Marie Callender’s Banana Nut and Pound Cake loaf cakes. 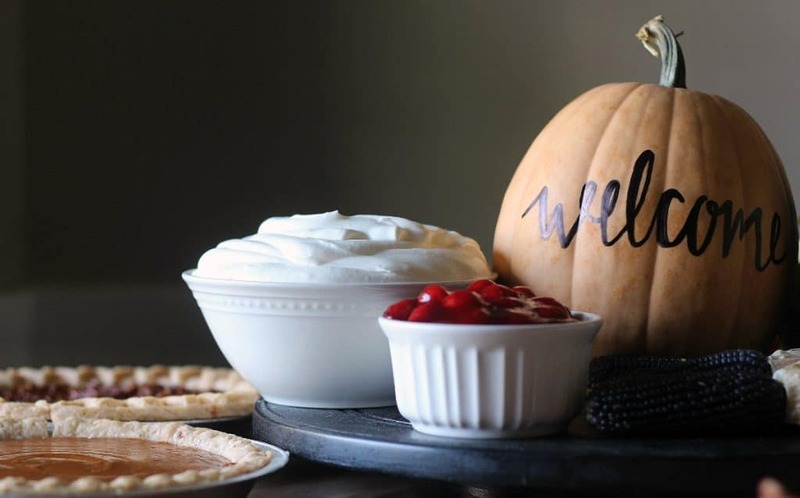 Simply roll out the brown craft paper over your table or counter, then place the pies, loaf cakes, and toppings on the craft paper to create a pie buffet. Now, I am not awesome at calligraphy. I want to be! I do try, but never am quite happy with the results. I just lay aside my lack of perfected calligraphy skills and enjoy being creative. Your friends and family will just love seeing your personal touch in your own unique handwriting. Do you have a friend or family member who has beautiful handwriting? Then you could set them to work with this project! 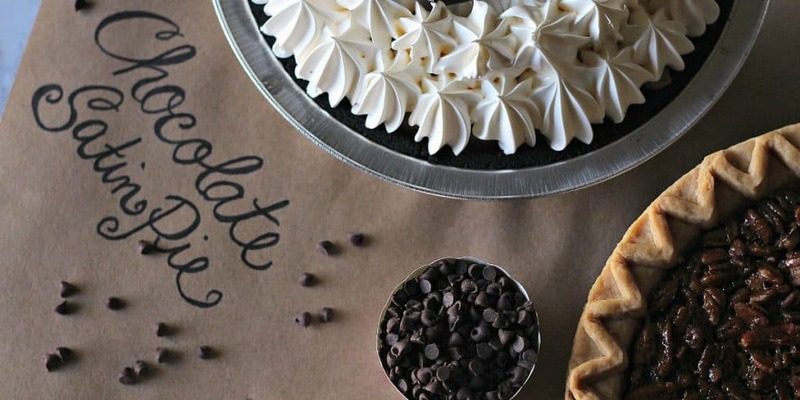 Just use the black marker to write on the craft paper the name of each item on the pie bar. This is a pretty touch and tells your guests what to expect from each dish. 2. 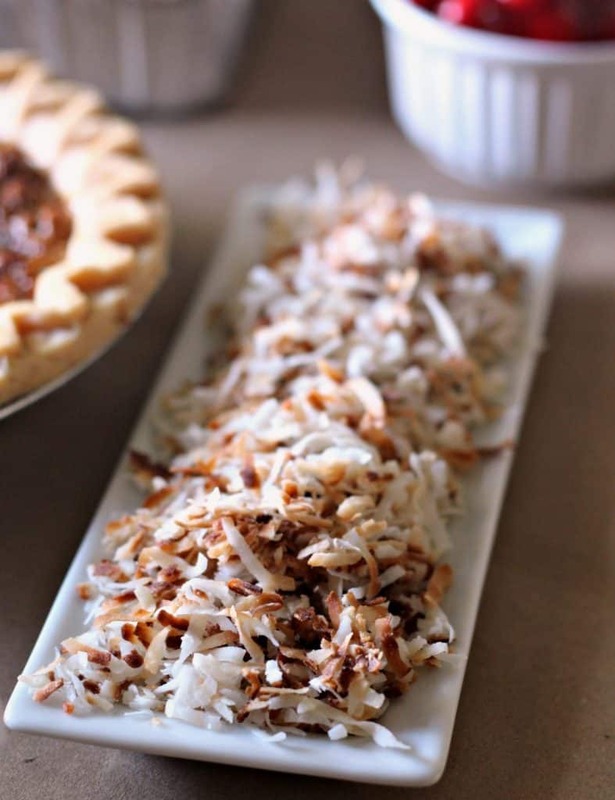 Spread the coconut onto a baking sheet and bake in the oven for 5 minutes (watch closely so it doesn’t burn!). 3. 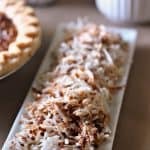 Stir the coconut and toast in the oven again for another 2-3 minutes if desired. 2. 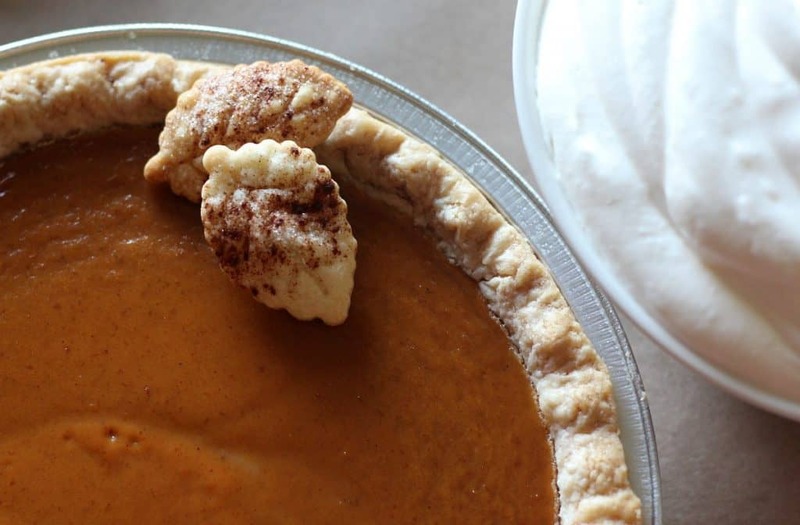 Unroll the pie crust and use small cookie cutters to cut out shapes, such as leaves, pumpkins, snow flakes, etc. 3. 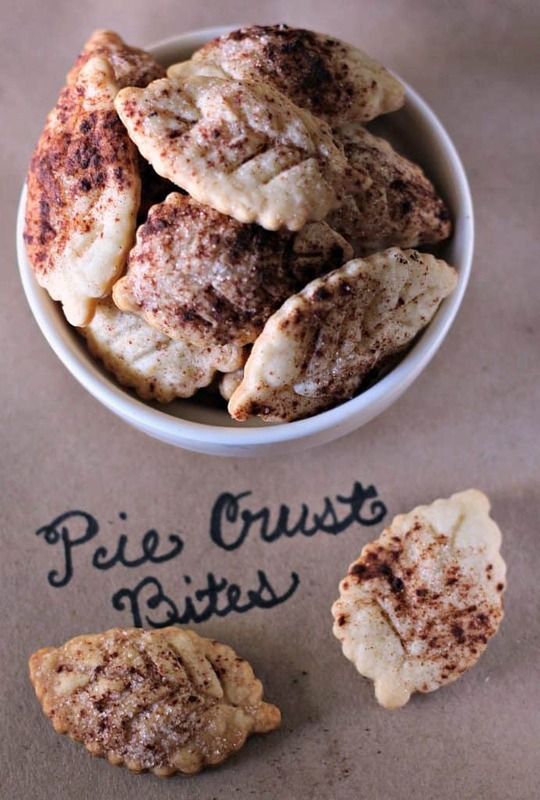 Sprinkle the cut out pie crust pieces evenly with the sugar and cinnamon. Place them on a cookie sheet and bake at 350 for 10-15 minutes, until golden brown. 1. 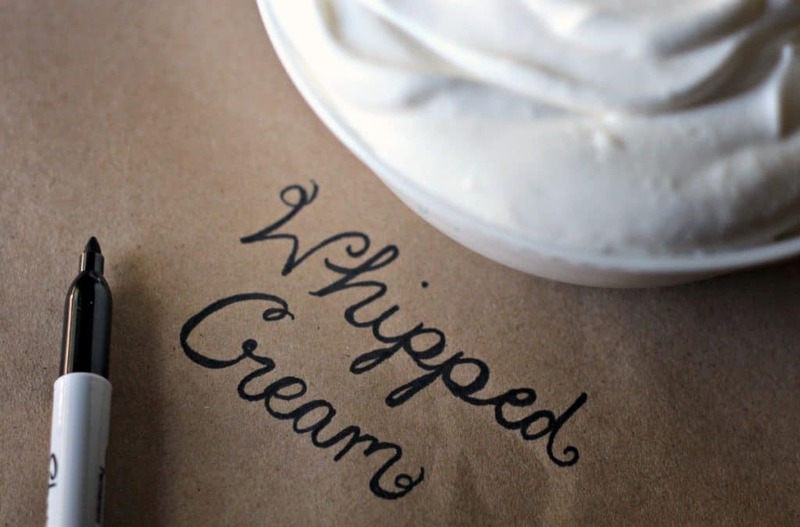 Chill a medium size mixing bowl in the refrigerator until you’re ready to whip the cream. 2. Pour the cream and sugar into the mixing bowl and beat with a electric mixer at medium speed until soft peaks form. 3. 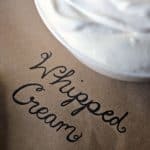 Serve immediately or store in the refrigerator and whip again before serving. 1. Add the brown sugar, half and half, butter, and a dash of salt to a medium sauce pan. Heat over medium heat until the ingredients are melted and combined. 2. Reduce the heat to medium-low and cook for 5-7 minutes, stirring constantly, until the mixture is thickened. 3. Add the vanilla and stir well. Cool slightly and then serve or store in the refrigerator until ready for use. Warm in the microwave for a few seconds to soften. Although there are many different things you could serve as a main dish for your holiday meal, a turkey is a surefire winner. This showstopper has been gracing holiday tables for generations now, and it’s easy to see why! I picked up a perfect Butterball Whole Turkey and roasted it to golden perfection like a pro. You’d think I did this every day! It was actually really easy thanks to the cooking instructions included with each Butterball Whole Turkey. If you’re fearful about cooking a whole turkey for the first time, don’t be! Butterball even has a team of turkey experts at their Turkey Talk-Line who are ready and waiting to answer all your important cooking questions. The number is 1-800-BUTTERBALL (1-800-288-8372). You can call, text, or live chat with an expert any time in your turkey cooking process. How awesome is that?! Butterball is the number one brand of turkey in America. 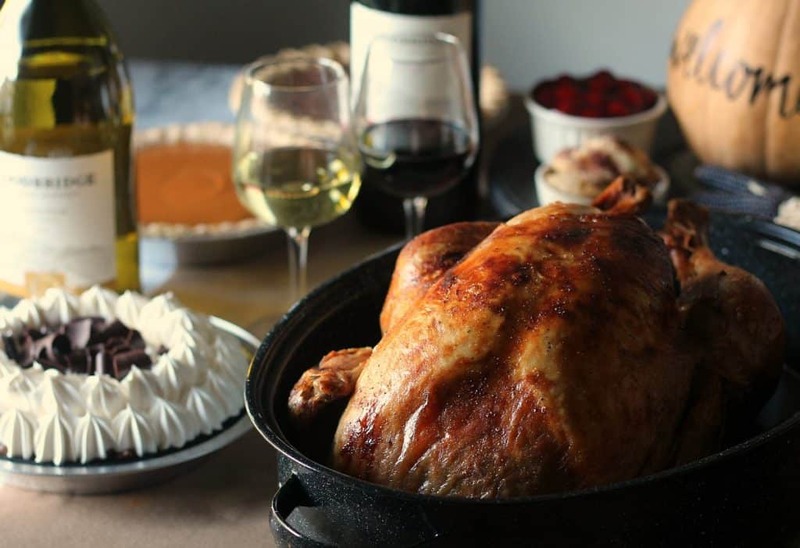 These turkeys are tender, juicy, all-natural, American Humane Certified, and gluten-free which gives you the highest quality turkey to be the center of your holiday celebration. Butterball turkeys are pre-brined, which makes the process much easier for cooks. What is a holiday meal without the wine? To be sure I had all the bases covered for my dinner, I picked up several different Woodbridge wines: Red Blend, Chardonnay, and Cabernet. 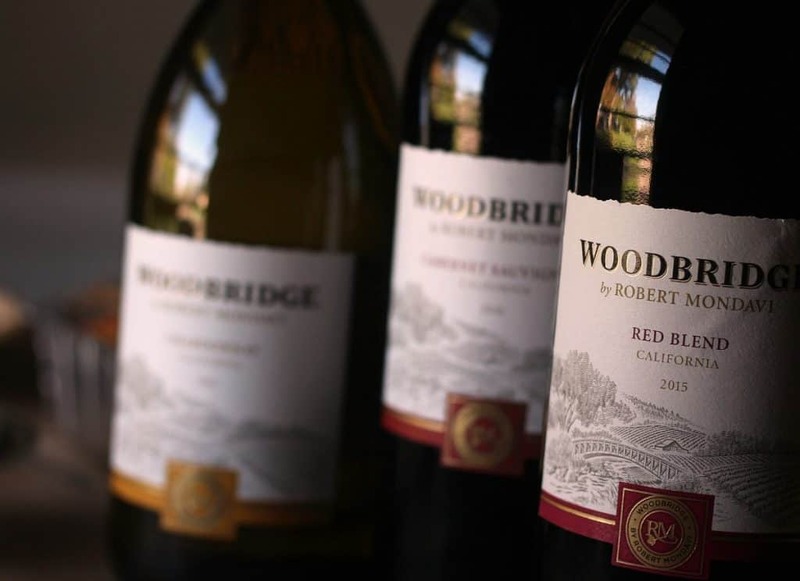 Woodbridge wines have been crafted for over 30 years and are perfect for everyday as well as special occasions. These are classic wines that are balanced and smooth, making them idea for food pairings and sharing with family and friends. 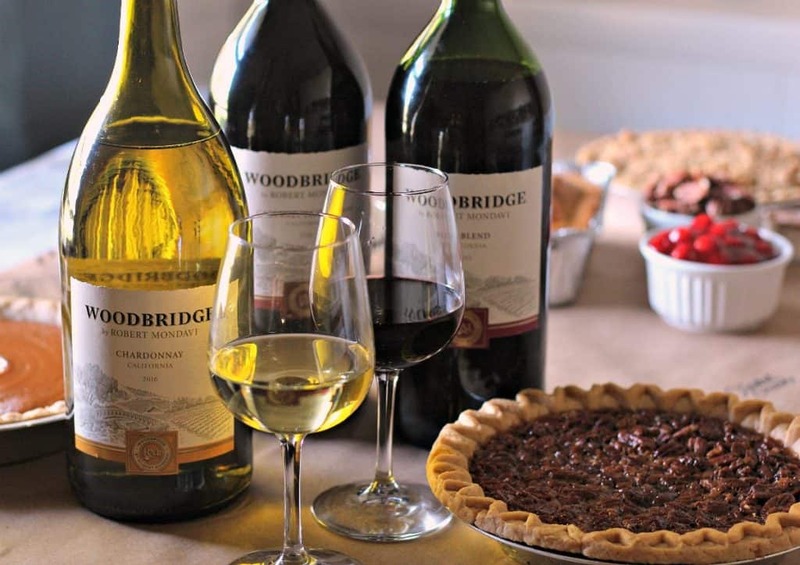 Woodbridge Red Blend wine offers warm, toasty aromas and flavors, including jammy blackberry, vanilla, and baking spices. It’s full and rich with a long, flavorful finish. 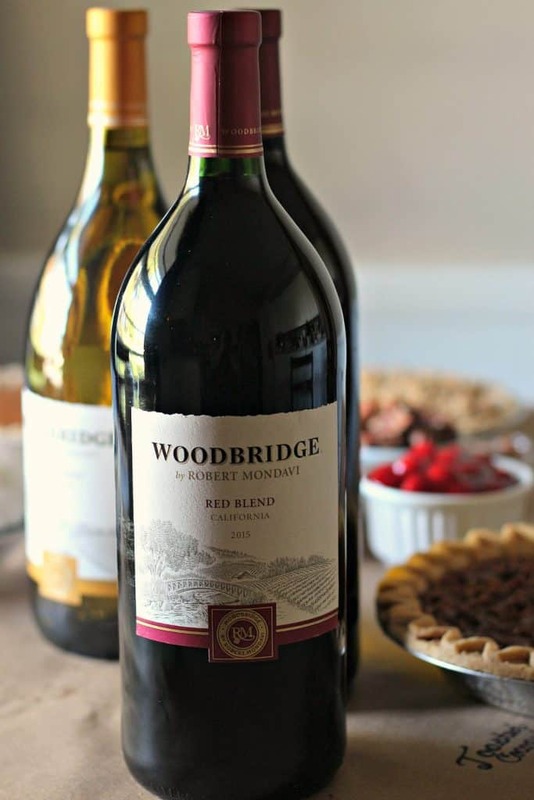 Woodbridge Red Blend pairs well with holiday favorites including turkey, creamy potatoes, and pumpkin pie. I’m at the very front of the Millennial Generation. 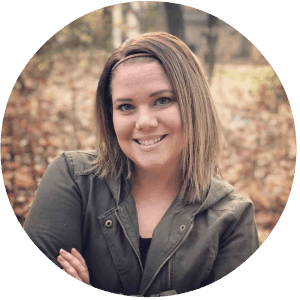 I’m a mid-30 something mom now and am loving this new season of life. It’s our turn to begin making memories and creating traditions with the ones who are dear to us. We carry the precious memories of our grandparents and parents cooking holiday meals and providing those special moments. Now, it’s our turn. 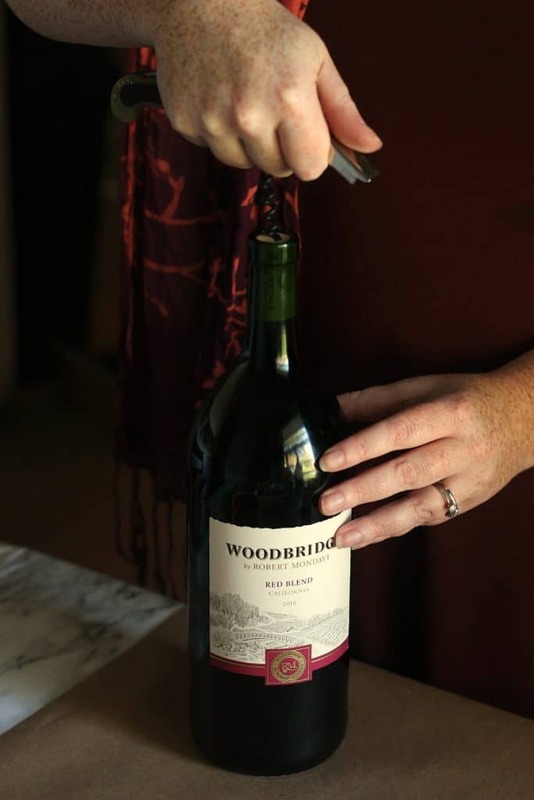 Cook a turkey, uncork some wine, and invite the family over; it’s your turn to host the holidays. Enjoy!